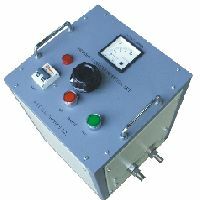 0-1000A, Continuous Duty Cycle. 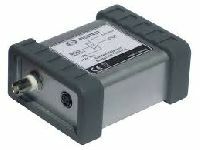 with Digital Control. 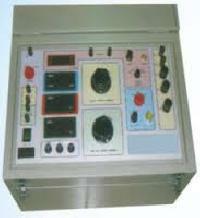 Also manuafacturing as per customer requirement and technical detail. 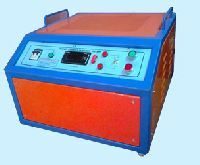 Its major application for Panel Testing, CT Testing and other protection of panel test, Cable Testing. 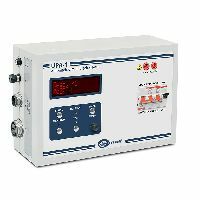 The UDEY SC-10 secondary current injector is a tester with rating of 100 Amp -1.8 kVA with built in timer. 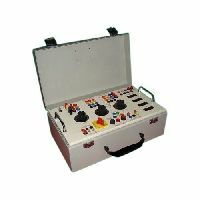 This will test instantaneous relays, IDMT relays, directional relays, moulded circuit breakers and meters. 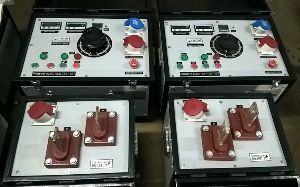 Current or voltage at each of the four main sets of a.c. terminals is continuously variable.